All of us know, what we eat has a direct bearing upon our internal as well as external health. Most of the time we munch indiscriminately thus leading to ill health and other medical complications. Since cardiovascular system is the most important system inside the human body, therefore taking good care of the heart is a must. The heart is the most overworked organ inside the human body that beats continuously for the entire lifetime. If not taken care of, ailments such as hypertension, anxiety and heart disease can take a toll on your heart. Therefore, it of utmost importance that we should know what foods promote a healthy heart. Given below is a list of foods that work wonders for the heart. 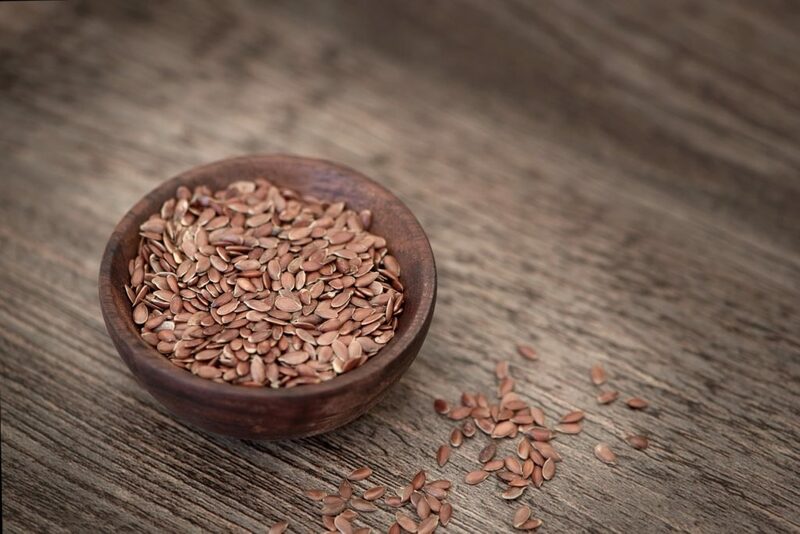 Flaxseeds are a source of plant-based omega 3 fatty acids called as Alpha Linolenic Acid (ALA) that are not produced inside the human body. These fats help reduce occurrence of heart disease by lowering bad cholesterol and triglycerides which ultimately reduces the risk of formation of clots. Flaxseeds are a rich source of proteins and all nine amino acids. These essential fats are missing from the diets of most people around the world including the Americans. These essential fatty acids are also found inside the brain that help in transmitting nerve impulses. It is also proven that flaxseeds help in averting cancers, arthritis, kidney disease, heart disease and osteoporosis. It would not be incorrect to say that flaxseed is a ‘superfood’. One should prefer roasted and ground variety otherwise the seeds may pass through the digestive system without giving any health benefit. Ground flaxseed can be used as an essential additive in wheat flour and curd. 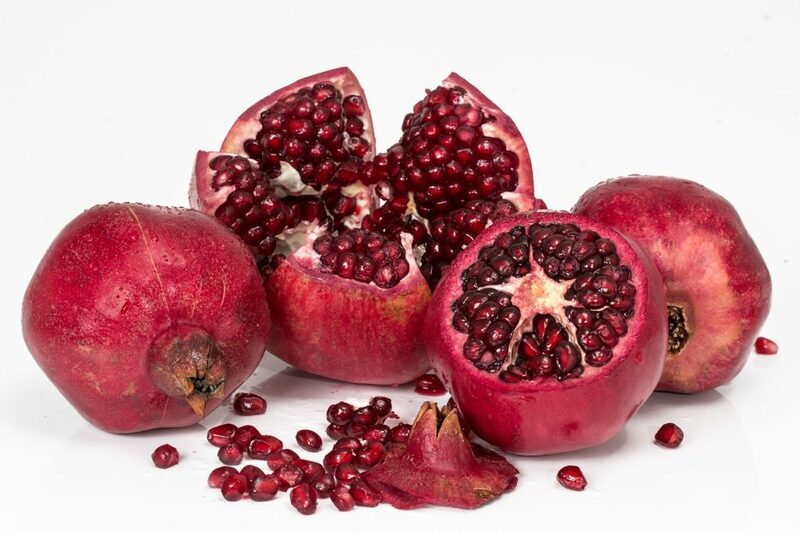 The pomegranate seeds are a source of Vitamin C, potassium and fiber. The seeds contain polyphenols that are responsible for its rich red colour. Polyphenols are known to be powerful antioxidants that remove free radicals. These also help in protecting cells against possible damage and inflammation. Consuming pomegranate seeds helps arteries from getting stiff and thick thus improving blood circulation and reduce high blood pressure. Eat the complete seeds rather than just drinking juice. Tomato is an innocuous looking daily food additive mostly in the form of salad that may well go unnoticed as a special food. Tomato contains multiple vitamins such as A and C along with folic acid and beta-carotene that helps reduce the risk of heart disease. 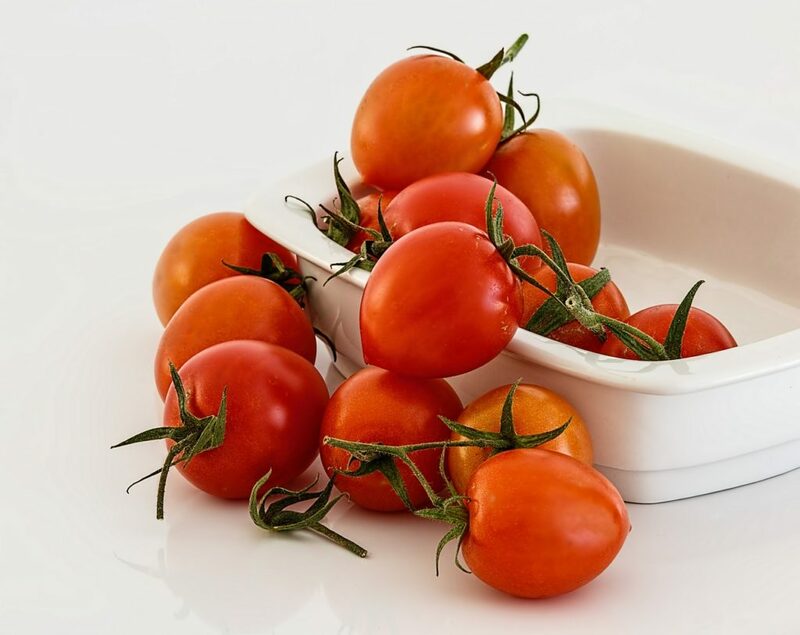 The substance called as lycopene reduces accumulation of cholesterol inside the blood vessels thus reducing any chances of developing hypertension. Garlic contains an antioxidant called as allicin that makes the blood thin helping in reducing high blood pressure as well as sugar level. 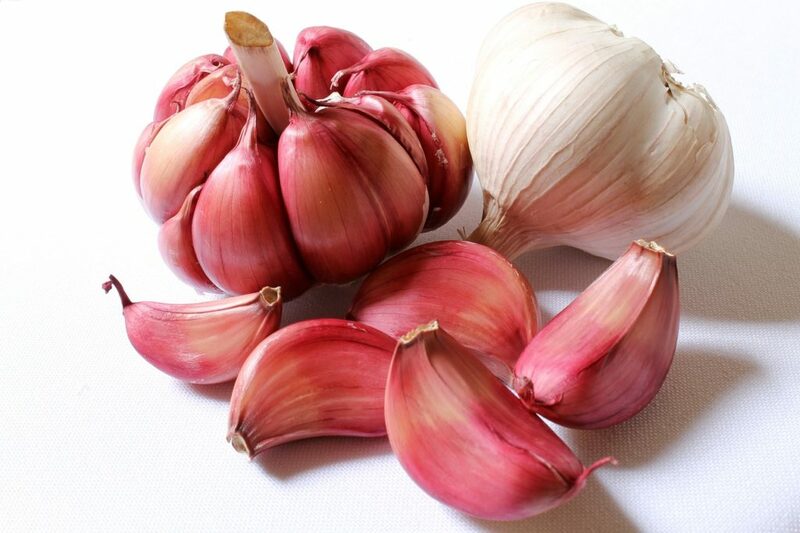 Garlic is a wonder food for anyone with high cholesterol level. Garlic should be consumed raw rather than cooking in oil that destroys its allicin content. For those who like tea, Garlic tea could be consumed once a day. 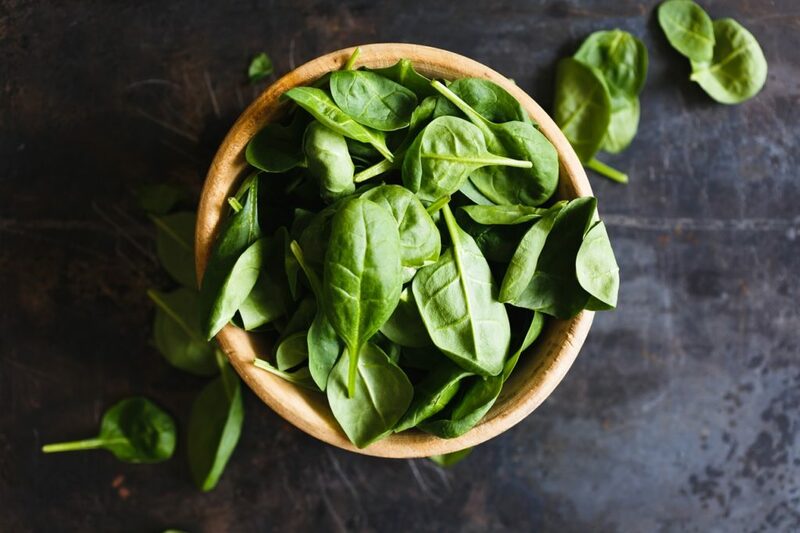 The green colour of the spinach leaves is because of high amount of chlorophyll which helps keep an alkaline medium inside the body. It reverses any increase in triglycerides and bad cholesterol and stabilizes blood sugar levels.